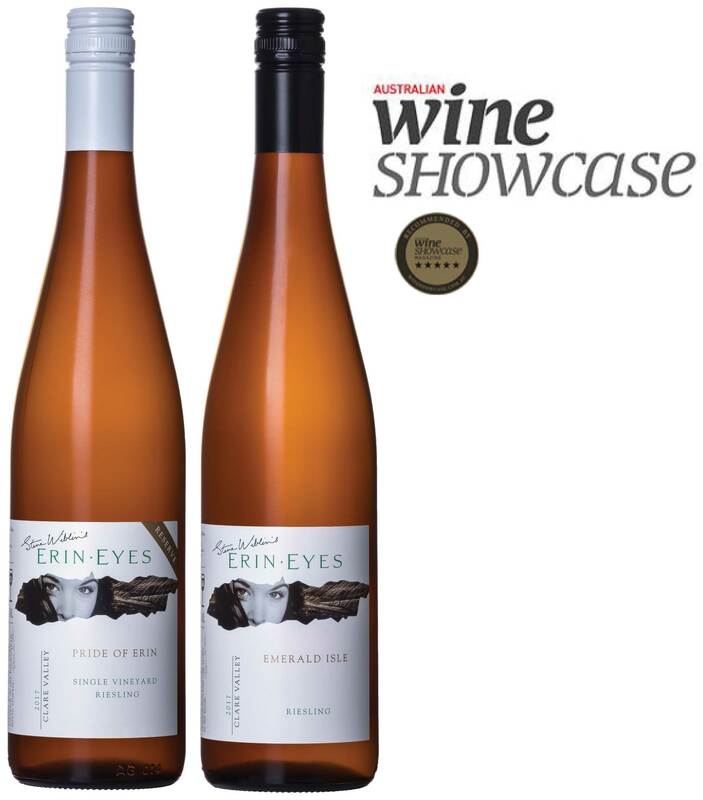 The Australian Wine Showcase Magazine has awarded Gold to Steve Wiblin’s Erin Eyes 2015 Riesling and Steve Wiblin’s Erin Eyes Pride of Erin Riesling. 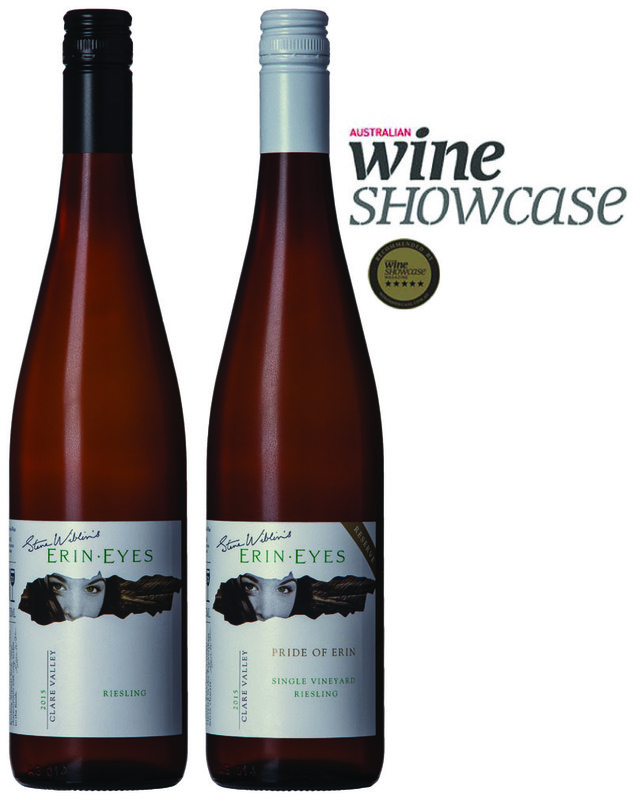 These wines have been blind tasted and rated by the expert Wine Showcase Judging panel. 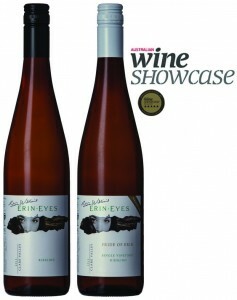 The Wine Showcase Magazine has been created as a helpful companion for buyers looking for information on Australian wine. 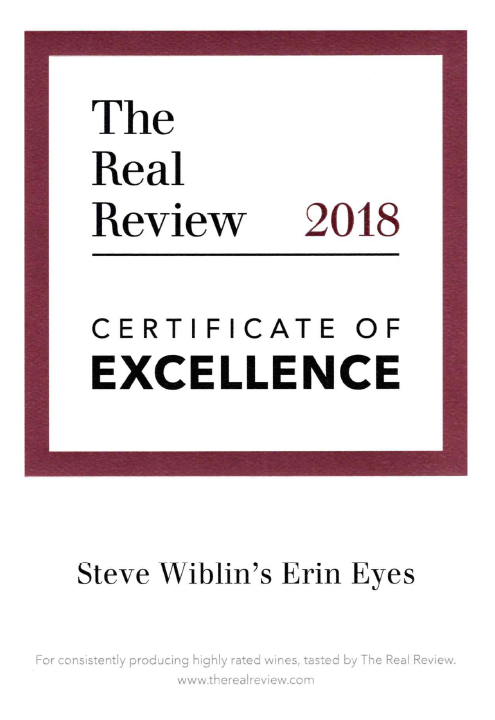 Steve Wiblin’s Erin Eyes 2013 Malbec was awarded a Gold Medal at the 2015 Six Nations Wine Challenge. 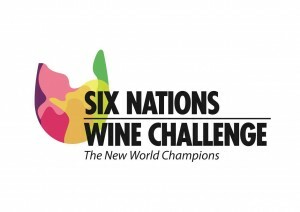 What is the 6 Nations Wine Challenge all About and How Does it Work? 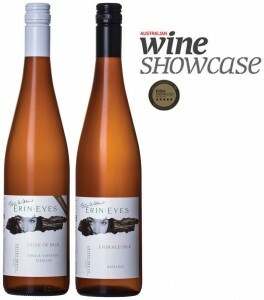 The Challenge is owned and managed by the Association of Australian Boutique Winemakers Inc. The head office is in Sydney Australia and the judging takes place there in August each year. Entry is by invitation and the judge representing each country makes his selections in anticipation of winning the various awards. The challenging countries are Argentina, Australia, Chile, New Zealand, South Africa and the United States of America. This is the only wine show in the world where the wines come in exclusively by invitation from the Judges. 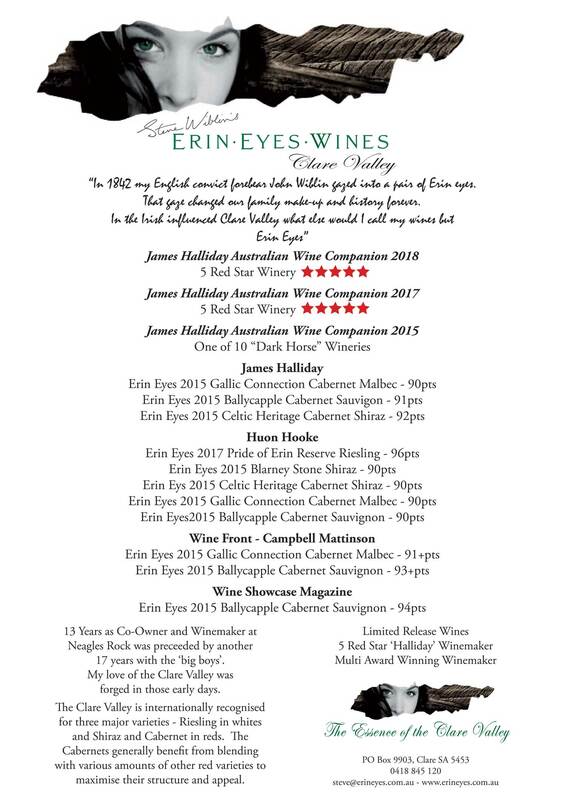 The Wine Genius team have had the opportunity to taste the Erin Eyes Wines Malbec 2013. 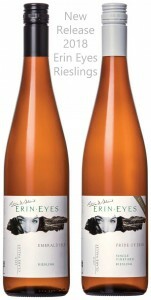 Here is the tasting note and score. 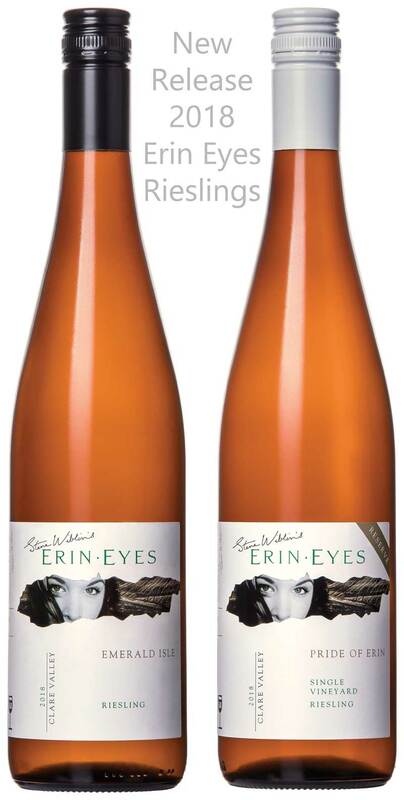 Medium weight with complex briary tones, overlayed with soaked plums, exotic spice and hints of feminine perfume. 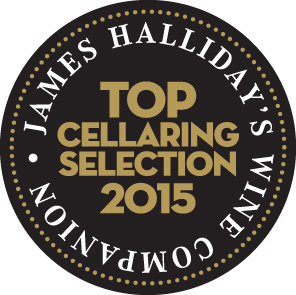 Lifted and varietal fruits pulse across the palate, finishing with bold acidity and significant length.